If you are still unaware of the many possible problems you may encounter while gardening or farming, then iron deficiency in your plants is one of the things that you should consider. 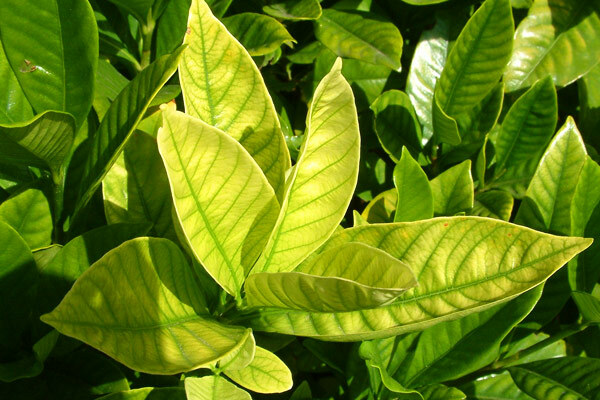 Iron in plants is a key factor in helping increase its resistance of diseases. It is also essential for healthy growth and development of your plant. However, it can easily be lost through excessive watering due to long rainfall or soil saturation. like Searles Iron Chelate, which can be applied on the leaves and soil of your garden plot. Other products with similar features may also be bought and it has to be applied on the soil in several occasions for a few weeks. You may also wish to lower the pH level of the soil in your garden. You may use sulphur powder on your soil and it will be sufficient to help lower its pH level. Studies show that soil with higher pH level than 7 is most likely to have no iron content so it is important to have the soil reach a level of alkalinity for it to gain considerable amount of iron for the plant to absorb.